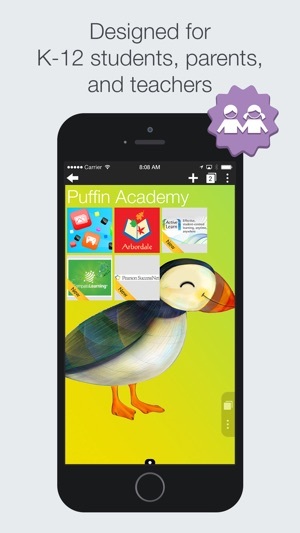 Puffin Academy is a wicked fast Mobile Flash Browser for K-12 students, parents, and teachers. 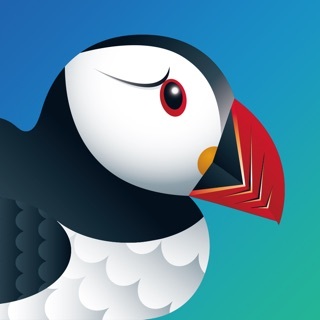 Puffin Academy enables Adobe Flash based educational websites on the iOS platform. • Q: What’s the business model? – A: None! It’s a community feedback project. • Q: How long will it last? – A: Forever! As long as there is a need. 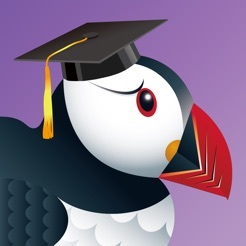 • Q: Why to launch Puffin Academy? – A: Destiny! It’s why CloudMosa was founded. Support MDM (Mobile Device Management) configuration. Check our online FAQ for more information. I just switched from Dolphin over to this app for school work, and it's working much better. I hadn't used Puffin before because of how cluttered their main app is, but this is perfect for my needs. I find it a little irksome that everyone gave it 1 star for easy, explained fixes or things outside of the developer's control. It's a solid 4.5 app. My constructive criticism would be that the background for the home is a bit obnoxiously colored and makes it hard to see the saved pages. I suggest de-saturating the green and making the icons larger. I use this app for math and it does not work at all it lags all the time and logs out automatically at the moment I’m studying angles and it lets me use an in app protractor. The protracted or does not work at all. You can’t turn it or move it... the homepage is also terrible it is really slow and you can barely scroll down to see all of your assignments. It also rarely saves my progress and my teacher thinks I didn’t do it even tho I did. 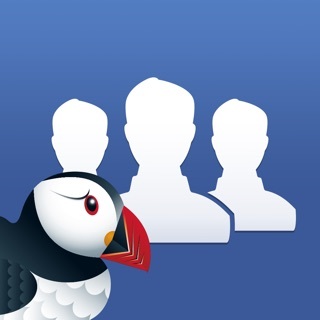 So all I want to say is that this App does not work at all and I definitely do NOT recommend this. My daughter needed to use compass learning for school. It won't work on an iPad or iPhone as it is a flash based program. 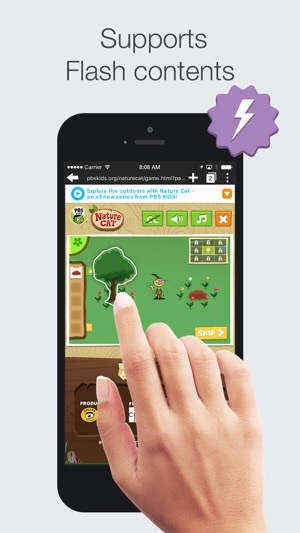 This app is recommended by compass learning. The app seems slow and logs us out of the program all the time. It will not play sound until you disable the mute switch in options, in the app. Never mind if the mute switch isn't activated. This program will not let us use compass learning with any degree of usability. One star. Though it's really compass learnings fault for still writing in flash.